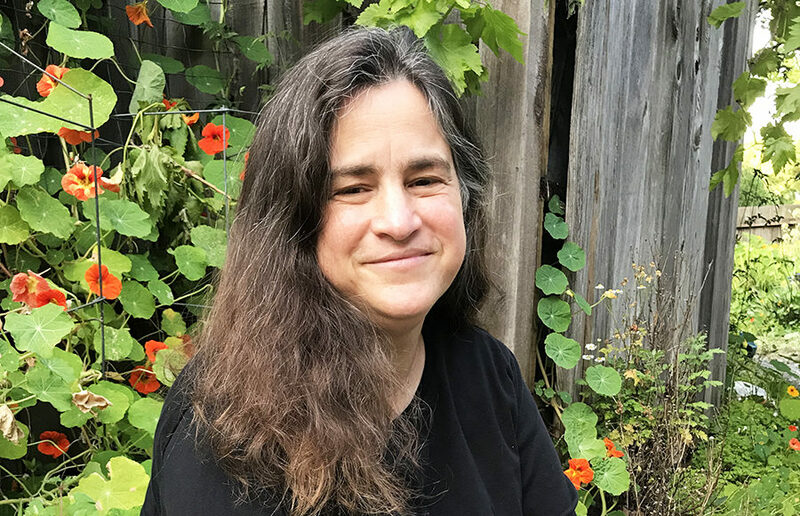 Mary Behm-Steinberg, an activist and artist, has declared her intent to run for Berkeley City Council’s District 1 seat. Behm-Steinberg said she is using her experiences, which include working with both the Arizona Senate and nongovernmental organizations as well as running a small business, to campaign on a “platform for advocacy” to address a variety of issues: affordable housing, changing political culture, homelessness and environmentalism. One approach to address affordable housing Behm-Steinberg described provides vocational training to local youth. Her proposal would give funding to a program that would train young men and women at Laney College in construction work and would then offer hands-on experience in building houses. Behm-Steinberg said in her Berkeley Progressive Alliance candidate questionnaire that “true affordability” for housing entails capping housing costs at 30 percent of income. Behm-Steinberg also proposed implementing a lottery system designed to assist disadvantaged groups in finding housing. Groups such as low-income individuals and certain racial communities would receive a higher priority. “Developers make huge buildings designed to bring more housing, but affordable units aren’t affordable,” Behm-Steinberg said. A strategy Behm-Steinberg proposed to tackle food insecurity was to place community gardens on the roofs of new buildings and to use existing front lawns of residents to grow food, which would be donated to local homeless shelters. 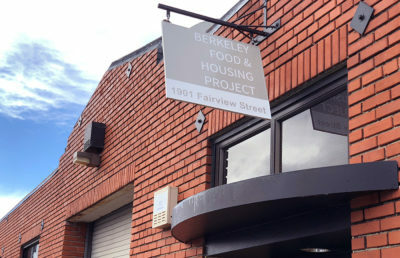 A step that could be taken in Berkeley to help alleviate homelessness is to “leave no stone unturned in funding,” according to Behm-Steinberg, mentioning a $2.4 million federal grant recently given to build a homeless shelter in Humboldt County. 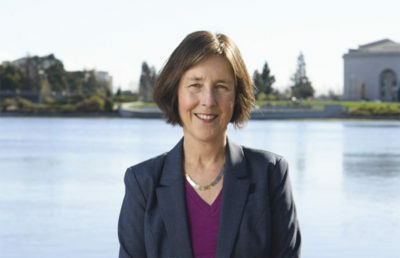 To reduce Berkeley’s negative effect on the environment, Behm-Steinberg suggested in her responses to the questionnaire to lower carbon emissions by encouraging energy-efficient modes of transportation. 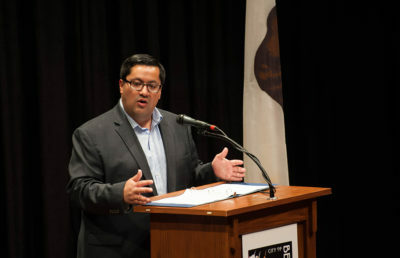 One of her proposals involves discounting battery-powered bikes and building charging stations around Berkeley, using development taxes for funding. When speaking about changing political culture, Behm-Steinberg noted that politicians sometimes have trouble admitting when they are wrong, especially when in high office. Alternate models of discussion, in which others are credited when they have good ideas, and in which ideas, not people, are criticized, “lets people admit when they are wrong,” said Behm-Steinberg. Behm-Steinberg noted that though she entered the race fairly recently and she is not well-known within her community, she hopes that people will resonate with her platform and become more aware of her ideas.